Wins for Spartans, Celtic and Glasgow City as Stirling University draw against Forfar Farmington. Spartans beat Motherwell 3–1, Celtic won 4–1 against rivals Rangers, Glasgow City won 1–0 against Hibernian, while Stirling University got their first point of the season as they drew 1–1 at home against Forfar Farmington. 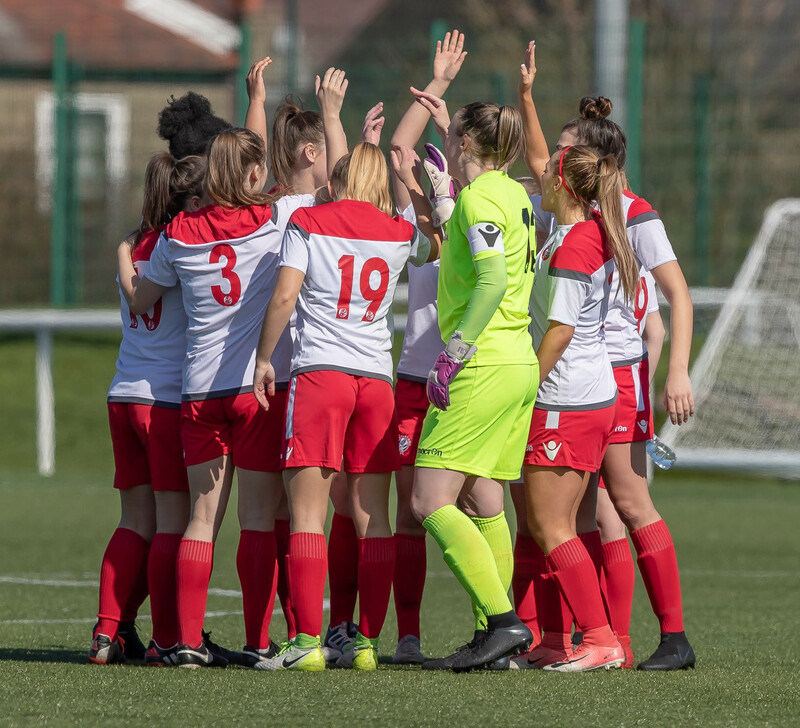 Last week, Spartans progressed to the semi-finals of the SWPL Cup with a 5–0 away victory against Motherwell, and this week they made it two wins out of two after comfortably beating the newly-promoted side again, this time at Ainslie Park. The hosts took the lead in the 40th minute, when Ronaigh Douglas played through Elena Santoyo-Brown, who promptly slotted the ball home past Motherwell's goalkeeper Anna Vincenti. Three minutes later, following some great work down the right by Sarah Clelland, Zoe Johnstone scored the second goal of the game, making it three goals in her past two games. The second half saw Motherwell get one goal back through Claire Adams, but any hope of a comeback was effectively ruled out in the 84th minute, when Rebecca Galbraith headed a ball from Tara McGonigle past Vincenti and sealed three important points for the Edinburgh side, who now sit in fourth place in the SWPL 1, just three points behind Celtic and Hibernian. Leanne Crichton scored the only goal as Glasgow City won 1–0 against Hibernian, who saw themselves slip to third place after Celtic's win over Rangers. Hibernian had chances to take the lead in the first half, with Rachael Small, Amy Gallacher and Siobhan Hunter all going close. Glasgow City finally broke the deadlock in 72nd minute, with a header scored by Crichton following a Lauder corner kick. Because Hibernian have already dropped five points this season, Glasgow City are once again favourites to win the SWPL 1. Stirling University and Forfar Farmington, who are both trying to move away from the relegation zone, met at Ochilview Park, where it ended 1–1. The hosts took the lead in the 39th minute through Demi-Lee Falconer, and went into half time with a one-nil lead. However, Forfar Farmington managed to equalise in the 66th minute with a goal from Hannah Stewart – her third of the season. Celtic started the game strongly and took the lead through Josephine Giard, whose effort from the edge of the box found the top corner of the net in the 11th minute. Captain Kelly Clark made it two-nil in the 15th minute when she headed home from a corner, and just two minutes later the score was 3–0 Celtic, thanks to Natalie Ross. Rangers were awarded a penalty just before the break, but Megan Cunningham made a strong save to deny Rangers captain Clare Gemmell. Kathleen McGovern then made it 4–0 in the 55th minute, and Chantelle Brown grabbed a consolation goal for the hosts in the dying minutes of the game.